Double glazing from Starglaze is a beautiful addition to your Grantham home, transforming its appearance and its performance. Complement the character of your period property, or enhance the charm of your new build with our windows and doors. We work with expert double glazing installers to ensure that from start to finish, your new windows and doors are fitted to perfection. Our teams are committed to quality and achieving excellence in all their work, making us a superior choice for your home improvements. Our windows and doors come in a range of styles and finishes, with countless additional options, so that you can create the exact look you want for your Grantham home. Choose from timeless classic designs, to contemporary chic looks, or even heritage style to complement your property’s period features. Your Grantham home will be transformed in more than just looks with our state of the art double glazing installation. Every window and door we install achieves impressive levels of energy efficiency and security to improve the performance of your property. 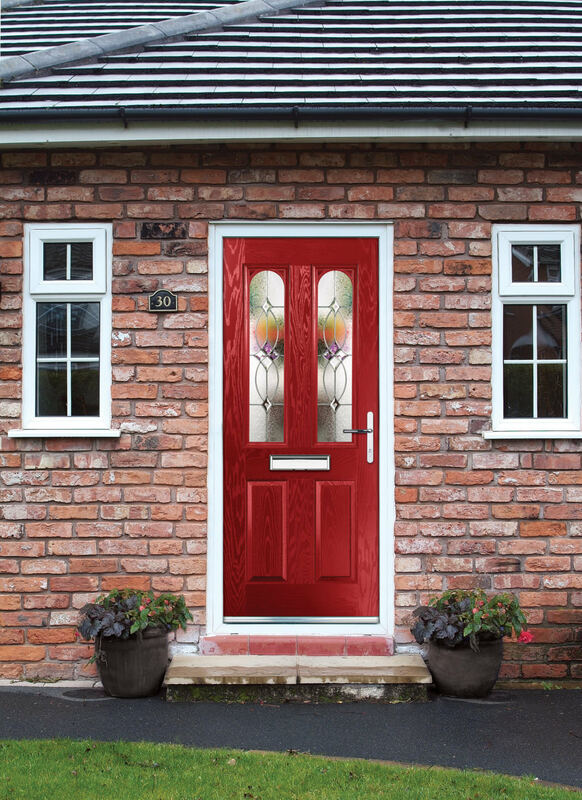 At Starglaze, we understand the importance of choice, and so our windows and doors come in a range of options, including uPVC, timber, aluminium and composite. You are sure to find the perfect match for your Grantham home improvements among our selection. Fantastic Quality uPVC Windows in Grantham At Starglaze, we pride ourselves on the excellence of our work and Products. This guarantees that you get the very best that you can find in the United Kingdom…. Choosing Starglaze for your home improvements enables you to choose from a wealth of high performance double glazing products. Our windows and doors feature the very latest developments in double glazing to ensure you benefit from maximum performance. Whether that is thermally broken aluminium profiles, to weather proof timber frames or even our exquisite and exclusive Styleline windows, which lead the way in innovative manufacturing techniques, you can be sure of incredible technology. We work with leading manufacturers such as Deceuninck, StyleLine, Residence 9, Synseal and Smart Architectural Aluminium. You will benefit from state of the art engineering when you choose your double glazing from Starglaze. Our double glazing is exceptional when it comes to thermal performance, and no matter which of our products you choose, you will benefit from the most impressive energy efficiency. Every window and door we install is guaranteed to protect your home from the cold, achieving the stringent standards set by Building Regulations and unrivalled Windows Energy Ratings. 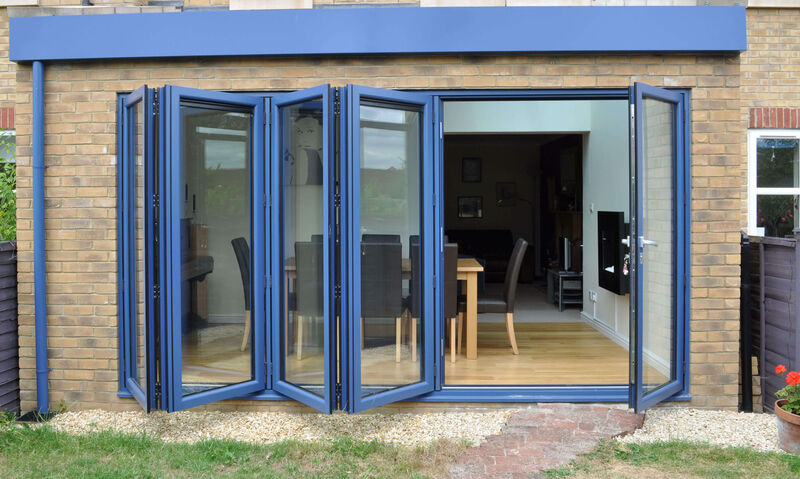 In fact, with double glazing from Starglaze for your Grantham home, you will achieve superior cost effective performance, as our windows and doors will help to trap heat within your property, making it stay warmer for longer. This will result in you using less energy and as such, lowering your heating bills. 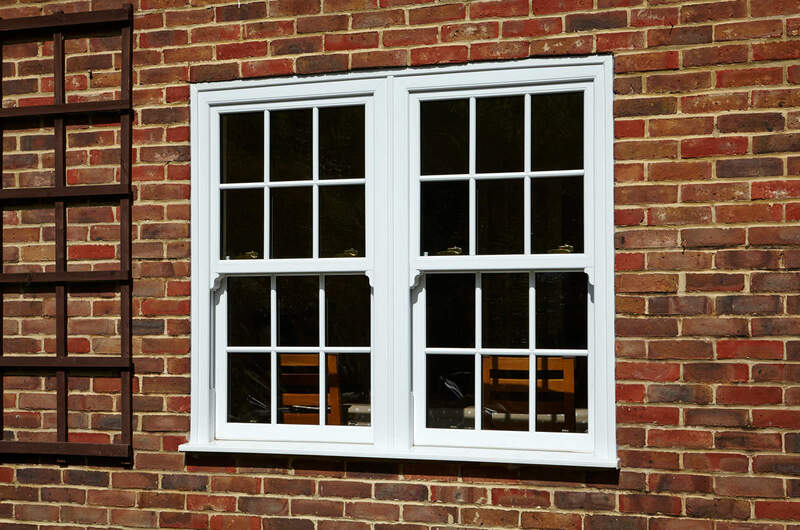 It can even make your property more appealing should you ever wish to sell, as quality double glazing can help to improve your home’s EPC rating, the must-have score that defines the thermal performance of all homes. We understand that protecting your home and family in Grantham is important, and so our double glazing installations are impressively secure. These windows and doors are strong and robust, making them almost impossible to break. This is then coupled with the high performance locking systems we install as standard throughout our range, ensuring your home and family are secure. With our double glazing, no matter which of our products you choose, you can count on fantastic protection. If you want ultimate levels of security, making your home virtually impenetrable, then we offer upgrades on a number of our products. Your free time needs to be a space for you to relax and rejuvenate, and not be taken up with an endless cycle of property upkeep. Our windows and doors offer low maintenance home improvements, giving you many years of service and style with very little input. 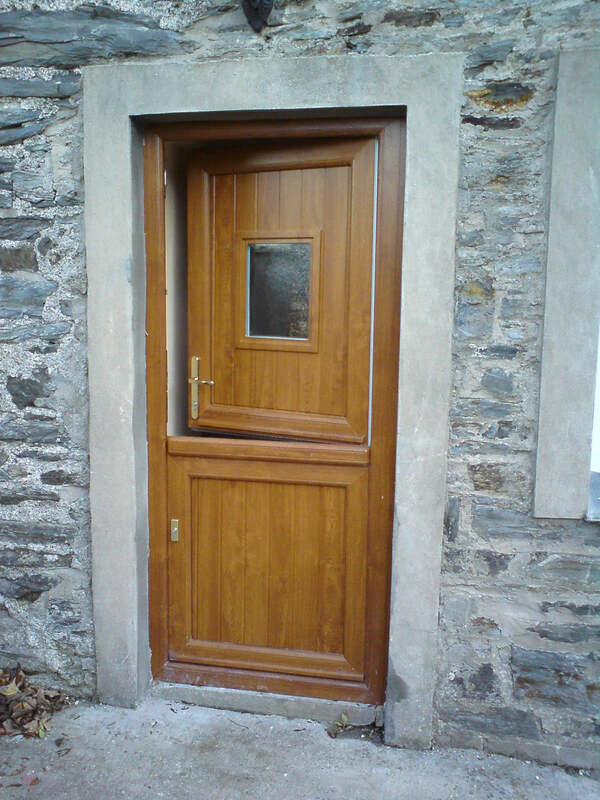 Even our timber double glazing is easy to maintain, ensuring that you can enjoy your free time once more. In fact, many of our installations simply require an occasional cleaning routine to ensure they offer superb long term operation and beauty. Starglaze work with the best manufacturers in the industry so that you can enjoy a wide variety of options when it comes to your home improvements in Grantham. Our double glazing prices are fantastic, and getting a quote takes just a matter of minutes too. Visit our online quoting engine to create a visual image of your new windows and doors then get tailored costs based on your individual specifications. If you prefer, you can get in touch with our friendly team for their expert advice and guidance.